Thanks Peter–it’s nice to be appreciated! I recently received an email of appreciation. It’s always an encouragement to get feedback about how God in His grace has used and is using us. 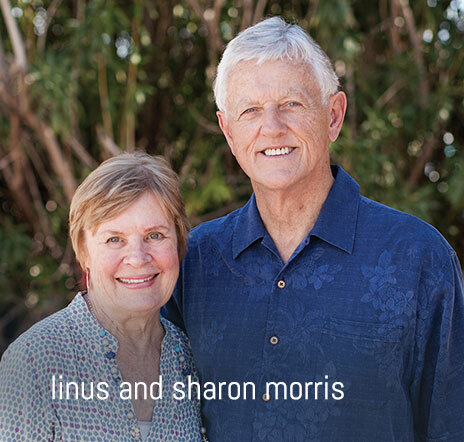 Here is the note I received: “Linus, It is the coolest of blessings to receive the “Expedition” newsletter. I am looking forward to your book coming out. My memories … More Thanks Peter–it’s nice to be appreciated! Leave a comment Thanks Peter–it’s nice to be appreciated!